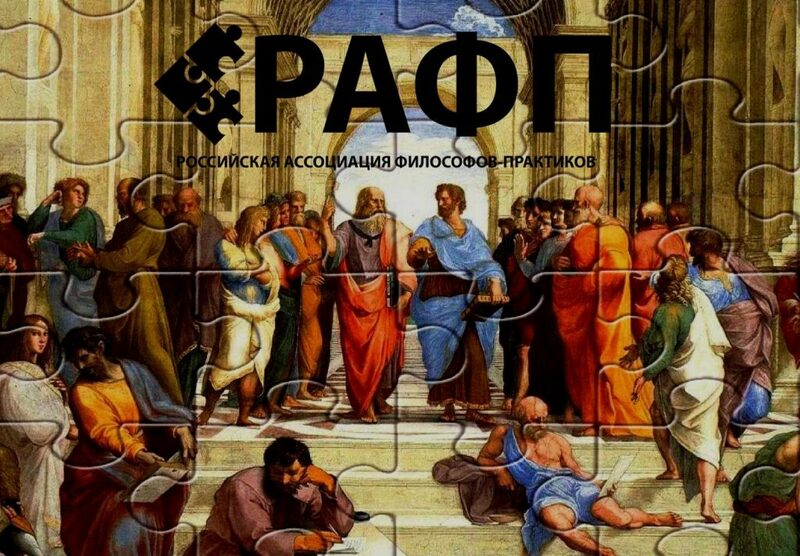 We are pleased to offer you the distance courses of the Russian branch of the Institute of Philosophical Practice by Oscar Brenifier “Pocket Philosopher” and “Philosophical Readings”. These courses will help you better analyze the actions and habits, pinpoint the causes and ulterior motives of behavior, help you see new opportunities and solutions, learn to reconcile with finiteness and inevitability, make the mind sharp, teach you better understand yourself and others, help you more effectively manage yourself, its place in the world and its identity, will help to raise children better and more harmoniously. Qualified philosophers-practitioners will train your thinking, offering questions and exercises so that you can do it yourself. In addition, you can take advanced training courses in the “Theory and Practice of Philosophical Counseling” program, conducted by the philosopher-practitioner Sergey Borisov. In these courses you will get acquainted with the history of philosophical practice and its basic methods; peculiarities of individual and group philosophical counseling; experience in applying philosophical counseling in the practice of education for children and adults. The problem of the connection between philosophical practice and psychotherapy is the main problem of the courses of the Institute of Humanistic and Existential Psychology. The curricula of this institute will help you to understand the problems of existential therapy, ways to overcome crises, dasain-analysis and many other issues at the junction of philosophy and psychotherapy.